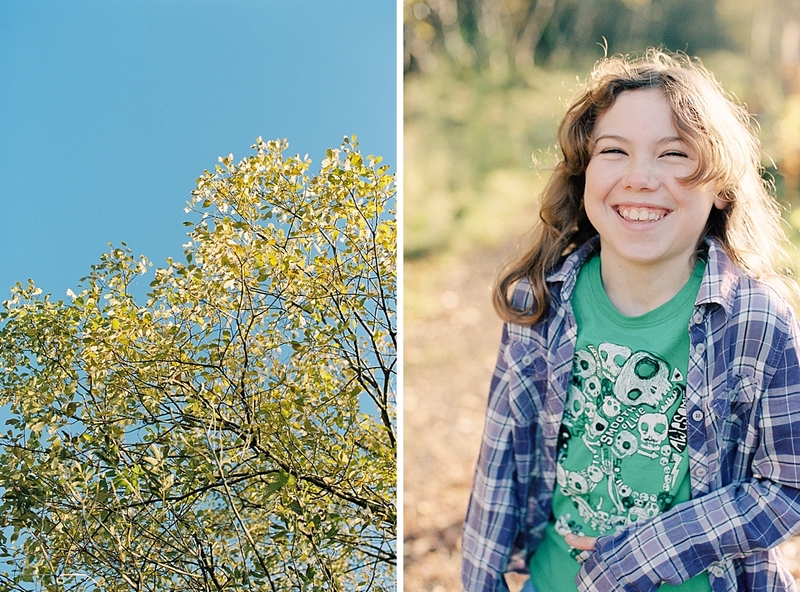 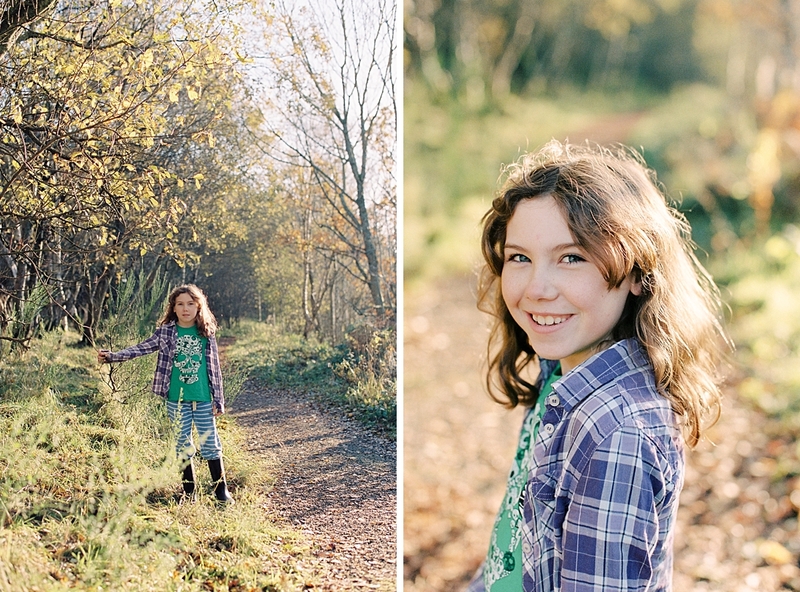 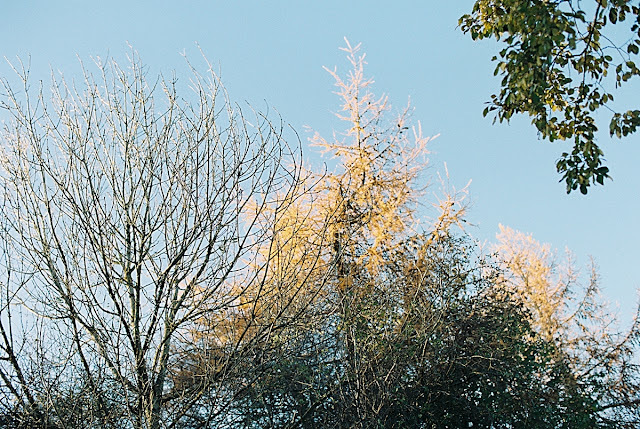 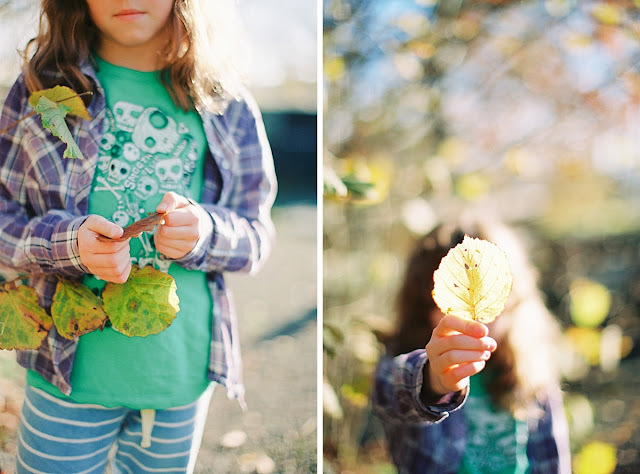 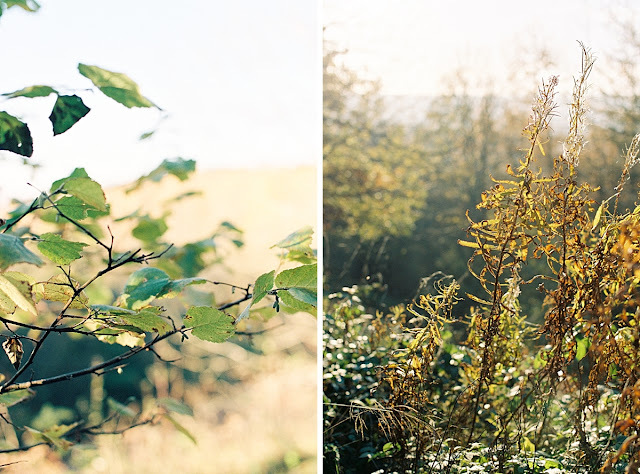 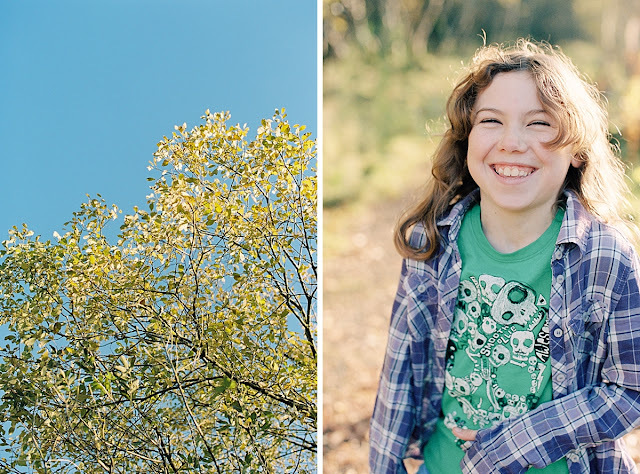 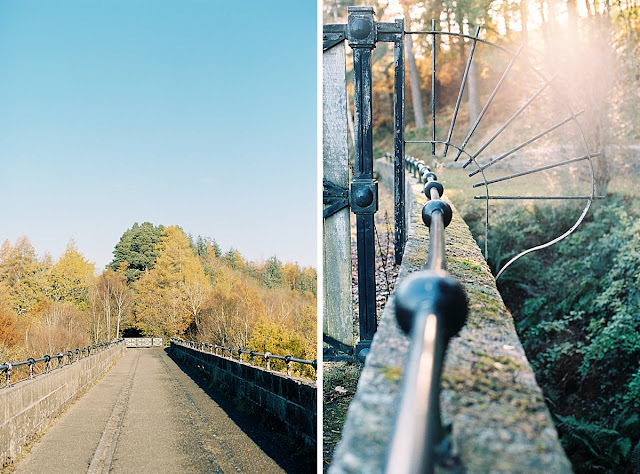 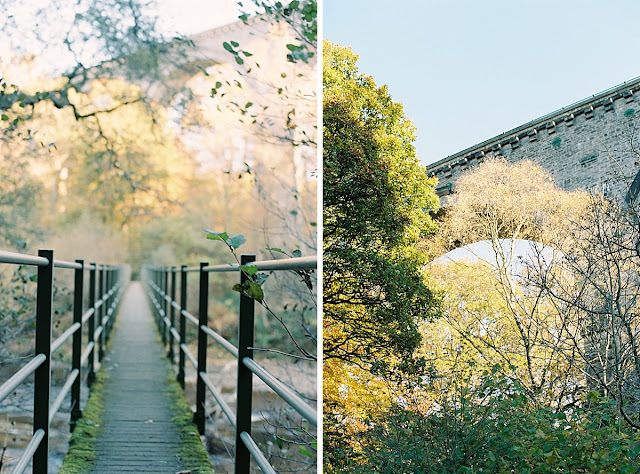 Some very favourite things in this post; Lambley viaduct, sunny autumn days, film and beautiful Ava - not in that order. 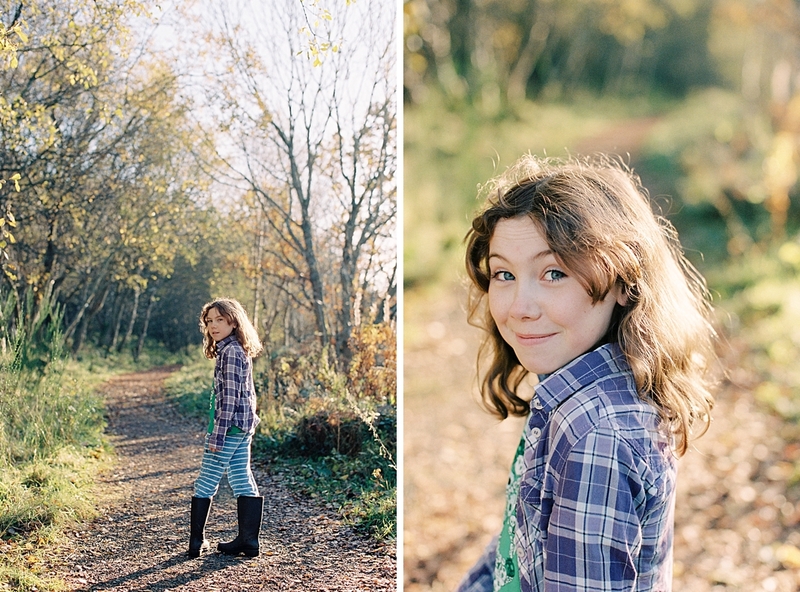 Canon 1V. Ektar 100. Portra 400. 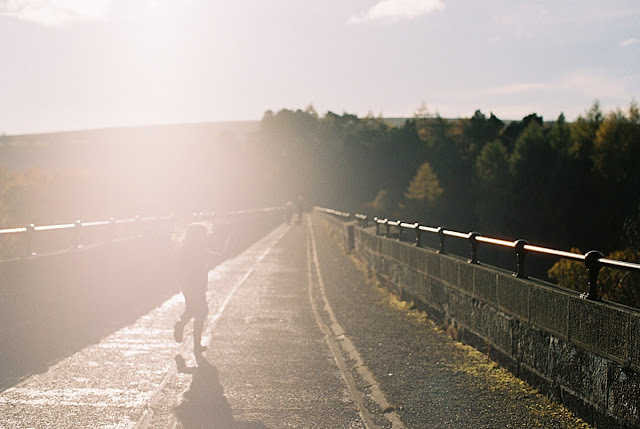 Scanned and developed by the best - the FINDLab.